Palmer your Track map looks kickass. Sadly TGE will do nothing to help you as would like the west/south (I think) to get hit by their own train(s). Unfortunately I had to JPEG it up a little due to size constraints on imgur. If you need a download with no visual artifacts send me a PM and I'll upload the PNG file on mediafire. Probably some mapping mod. Please do update us when you finish! I also use that mod and I've got a map of my own but yours is a lot more filled in than mine. I was going to originally use my own map but I didn't have much filled in at the time. If we can get a filled in map, it could be a better map to use rather than a re-orientated ingame map. It's probably the most accurate map of the server you can get. Here's how filled in my own map is: http://i.imgur.com/P5MHQjs.jpg I've got a lot of exploring to do! Lol, half of your map is filled with mod teleports. My map is about 85% filled in as of now. I have the entire west side from top to bottom though, would you guys like me to post that? Troopingnome wrote: My map is about 85% filled in as of now. I have the entire west side from top to bottom though, would you guys like me to post that? Hell yeah, I wanna see! I'll post the finished one when I'm done also. 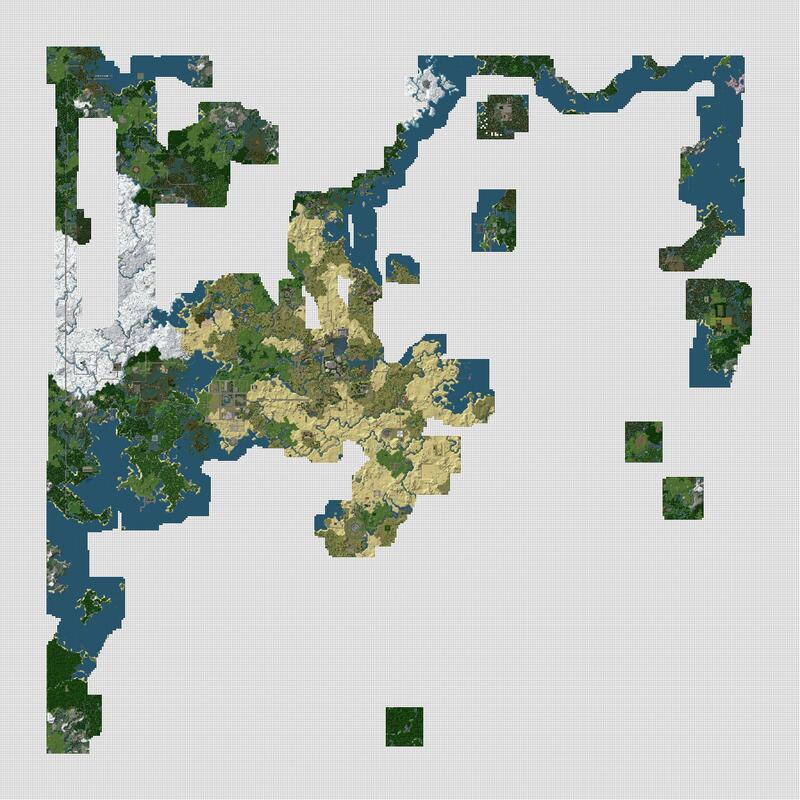 Posted the map in General Discussion under "VC 1:1 World Map"! No WRN tunnels on THP property ever. Final answer. Your input is appreciated as always, Tauto. THP lands will be avoided. Sorry, was a little steamed last night. Let me explain. There's currently no station built at Malde's place and seeing how nobody except malde will be able to build one (since we are all unclaimable) that area needs to be looked at again for a possible solution. V2Discount wrote: I would like to clear a few things out about the WRN station at Maldechem's place. It isn't something totally needed. It was put there because it was the site of the inspiration of the WRN, the Swa - Mald tunnel. I thought it would be convenient because there was already a tunnel (hooray) but then it got removed and that was the end of that. Since then there has just been a station there because it would be convenient for that area (THP mainly) and it's proximity to spawn. We already have a site marked out south of THP that is in an even better place tbh. It's right beside starter, near the Arcation shop, near the Spleef arena and is in a relatively empty area, allowing us to design our own stations. The problem with Maldechem's station would be the fact it's a lot harder to get to than the aforementioned area. A mountain was erected just outside it and there's a plateau in starter in "the way" for new players to spot. So, the station would sure be convenient for THP and mald but if there is a proper reason behind Maldechem's departure then I don't see why ryan shouldn't protect his island. 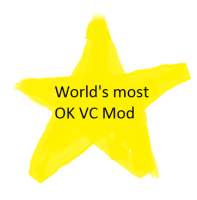 But then again, there has to be a few perks for moderators, right? That kinda has been K.V.K's policy since it's foundation, "Ripping off real-life structures" but we usually rip-off lesser known real life things but I would love to see a Mount Rushmore of all the server owner's heads. THP is no longer needed in this endevour; thanks for your support so far and good luck with your other ventures. Just a small update on the WRN. The Westline is fully underway and has been dug it's entire length at 2x1 so now I'm making it 3x3. Anyone got ideas for a station? Post them below. Would you like to hook up your line up to THPs transit building (where your spawn station was planned to be located). I've cleared the last two pages of this thread, of the obvious to spot inflammatory remarks. Let it be known that I have locked all posts from being edited and they are now in the moderators forms for me to decide what to do in terms of punishments to all parties involved. I expect this thread to be civil from this post on.